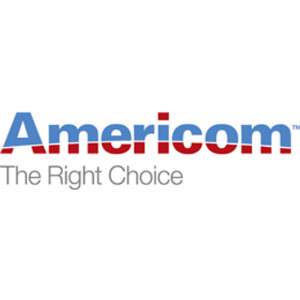 Americom is a premier utility construction services provider. From site surveys to building and maintenance, we use state-of-the-art tools & methods to install fiber optics, power lines, and utilities to your project’s unique specifications. Schedule a Free Assessment!